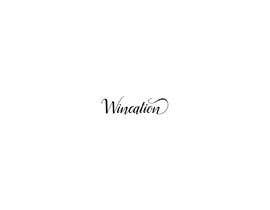 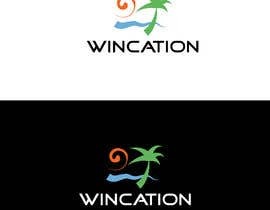 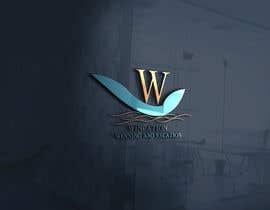 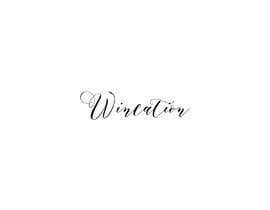 I need a logo for my website WINCATION.com. 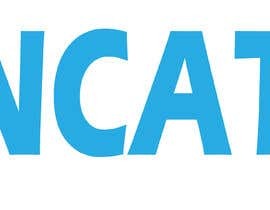 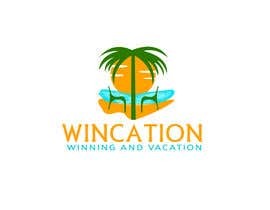 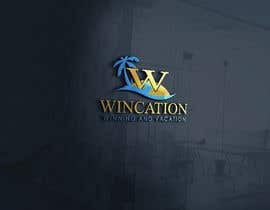 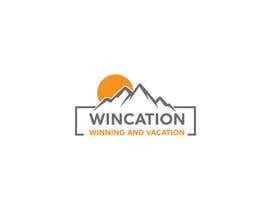 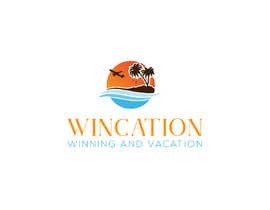 Wincation is a site where you can win a vacation. 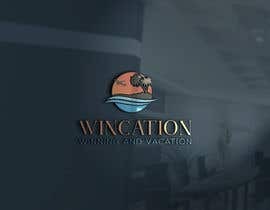 the themes are winning and vacation. 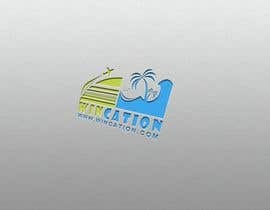 I need something clean, memorable, identifiable and repeatable. 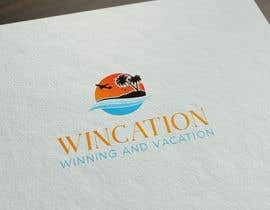 The colors preferred are ocean blue and sunshine.